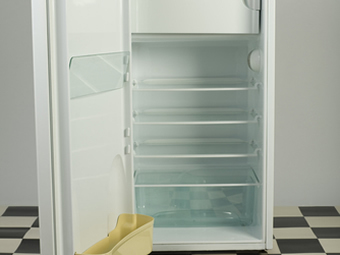 With our professional fridge freezer cleaning process we defrost your freezer so you don’t have to defrost all your food. 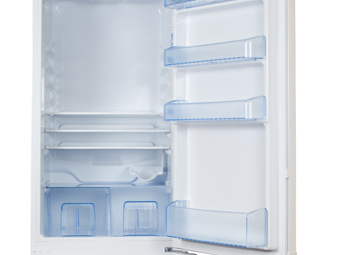 To work efficiently freezers need to be regularly defrosted – we all know what a hassle that can be to do yourself! 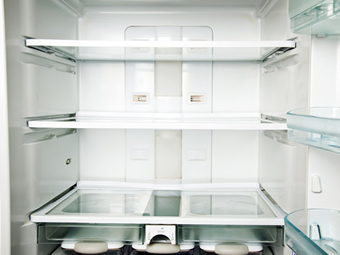 Fridges can be a breeding ground for mould and bacteria, leading to unpleasant smells and even potentially food poisoning. 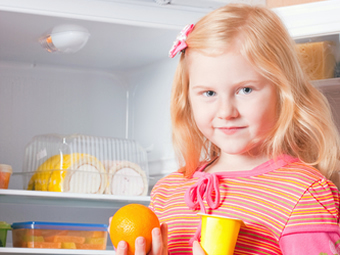 Why trust us as your professional fridge & freezer cleaning company? 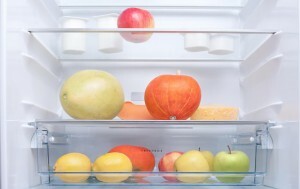 There are lots of fridge cleaning companies who will all tell you they are the best fridge cleaner – so which professional fridge & freezer cleaning company should you trust in your home? Due to demand from our customers, we were one of the first domestic oven cleaning companies in the UK to offer a professional fridge & freezer cleaning service. 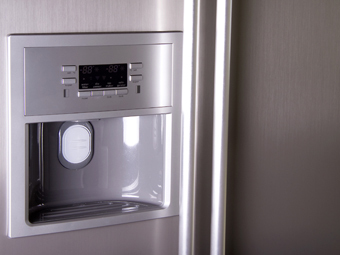 Using carefully selected high-tech steam cleaning equipment and food safe cleaning solutions, you can be sure you’ve made the right choice using A Brighter Home as your fridge & freezer cleaners. No need to defrost before we arrive! 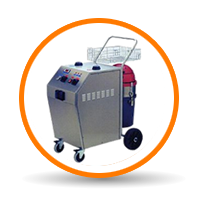 We use steam cleaning technology to defrost your freezer and vacuum away all ice and water. No need to empty your freezer or fridge! We carry coolboxes and bags to put your food in whilst we carry out your clean – your fridge and freezer will be ready to use as soon as we finish cleaning. 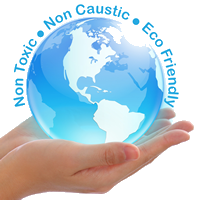 At A Brighter Home we only use 100% non-toxic, food safe fridge & freezer cleaning solutions. We believe this is better for our customers, better for your fridge freezer, better for the environment and better for our own operators’ health. Customer Sign Off and Restock Foodstuffs – Once completed, we will invite you to inspect our work and ensure that you are satisfied. 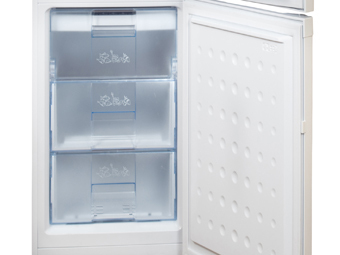 Your fridge or freezer is now ready to use! Please also remember that even after we leave you are covered by our 100% satisfaction guarantee. If you are not satisfied with any part of our service, we will happily return and put things right until you are! Removing excess ice from freezers allows the freezer to work more efficiently thereby lowering your electricity consumption – keep clean and stay green. A. Very little really – When we arrive you will need to remove your food from your fridge or freezer and we will supply coolbags to help with this. Our operators will not have any contact with your food – We appreciate the need to keep some foods separate and that most people would not want their food to be handled by a third party. Likewise, when the job is completed we will ask you to restock your fridge or freezer.